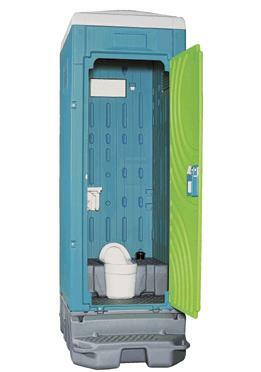 Is made ​​of high-volume toilet (resin) polyethylene material which is resistant to shock, nor strong and rust in water. It has been designed as the main raw material does not rust the material, we are facing the river and stadium installation, to the park. In addition, the characteristics of corrosion-resistant polyethylene, withstand a long period of time for use in sensitive coastal sea breeze, which corresponds to a wide range of purposes. How to handle the waste, the environment of water and sewerage selected according to a simple formula, etc., washed with water and washing-rinsing formula, non-location is possible. Kinds of toilets, wash-hand basin and has a complete street / urinals / urinal squat-Western, from stand-alone use in the construction site, in combination with one toilet, urinal, a water basin according to the application, You can respond to various situations in the field to use free market events and venues, such as sports day. Please login in the field when a lot of events and a glance such as flea markets, not only can hold down the impact on the landscape, the toilet even more feel free to customers and get your screen as blind in combination with aluminum, etc. will be available.